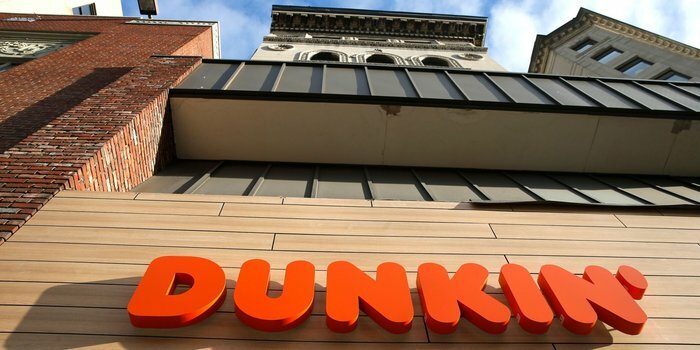 Why Are Some Dunkin' Donuts Removing 'Donuts' From Their Name? 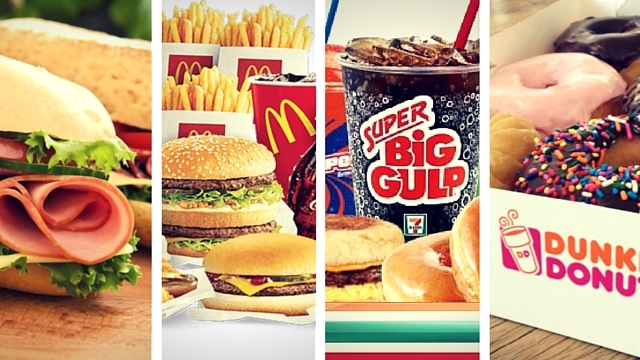 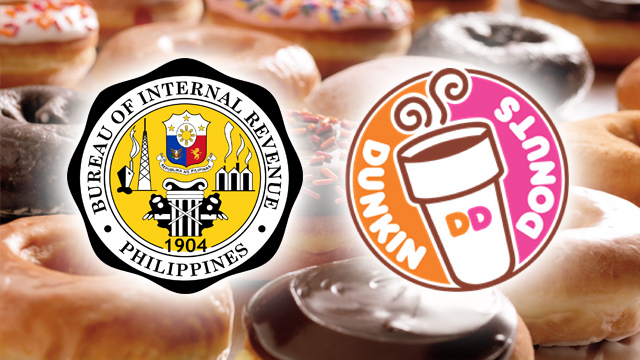 Which of the US' Top Franchises Are in the Philippines? 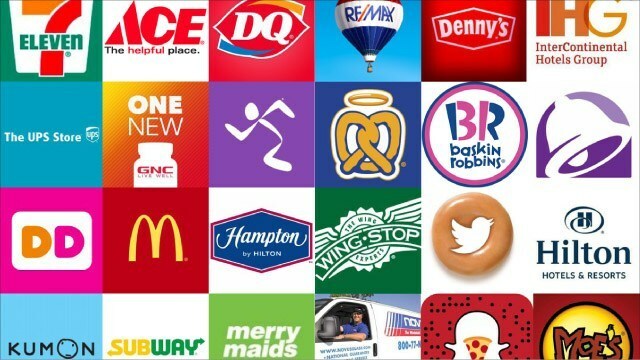 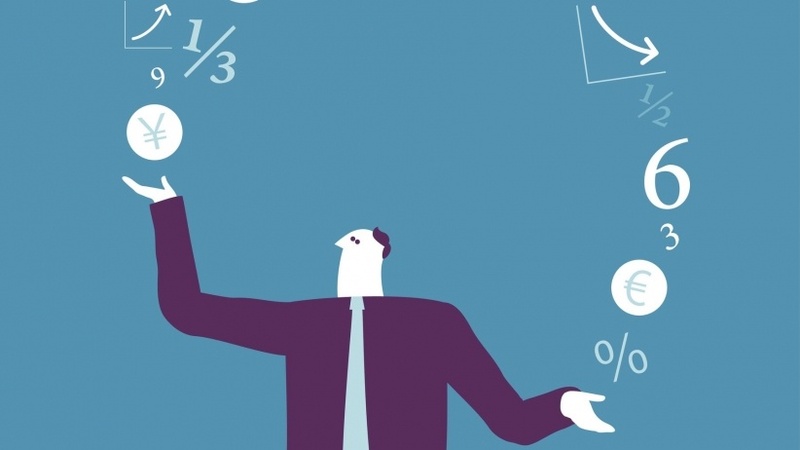 What are the top international franchise brands in the country?